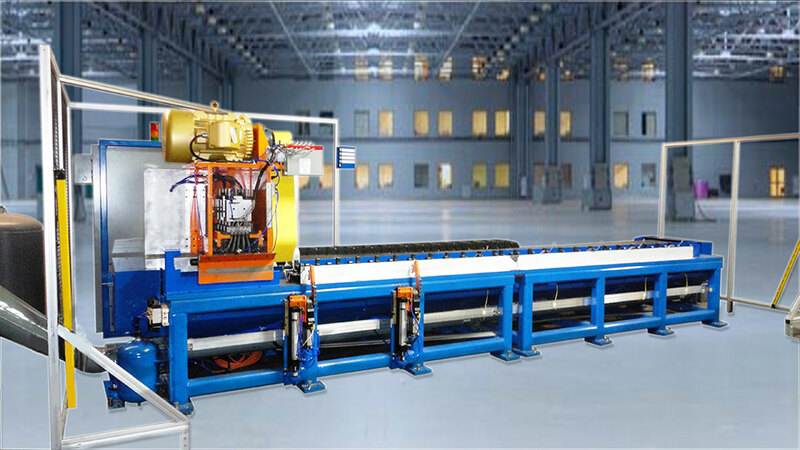 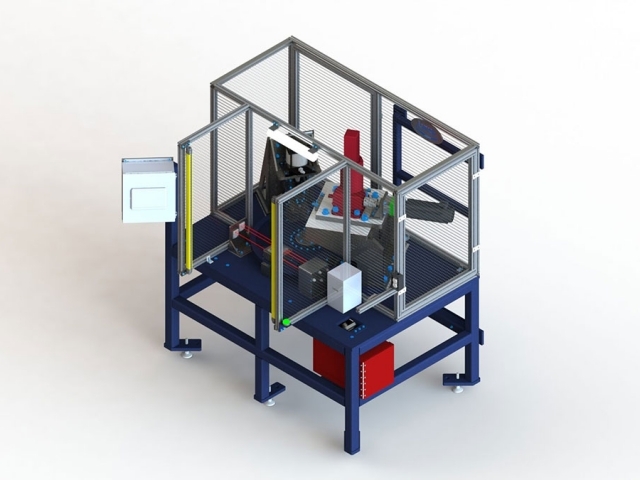 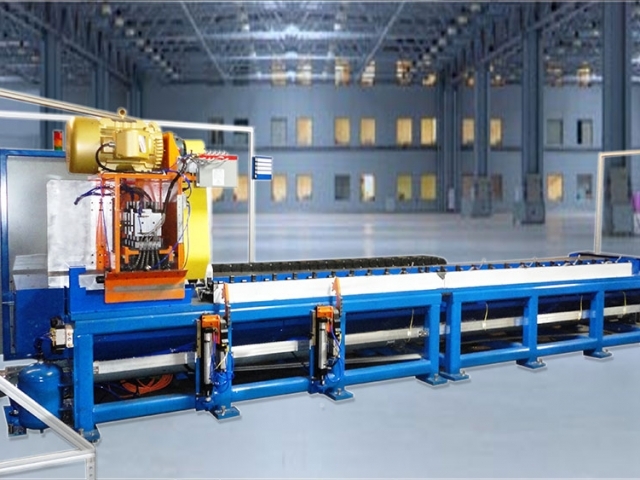 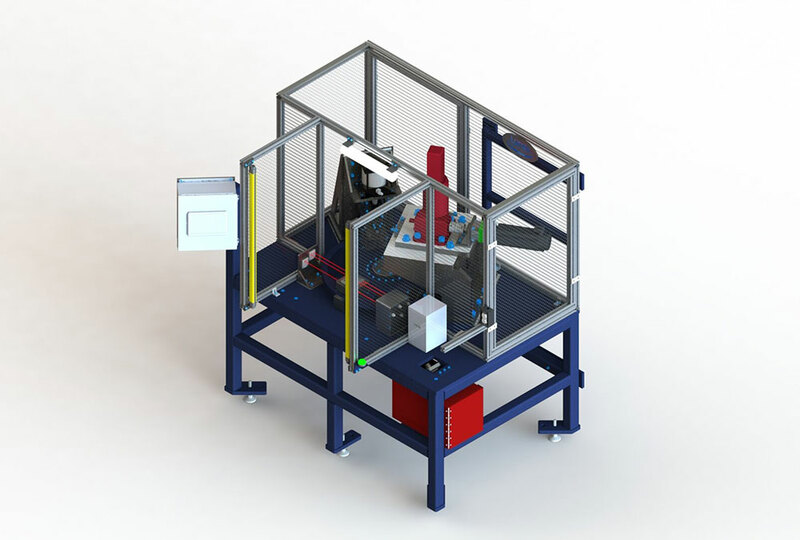 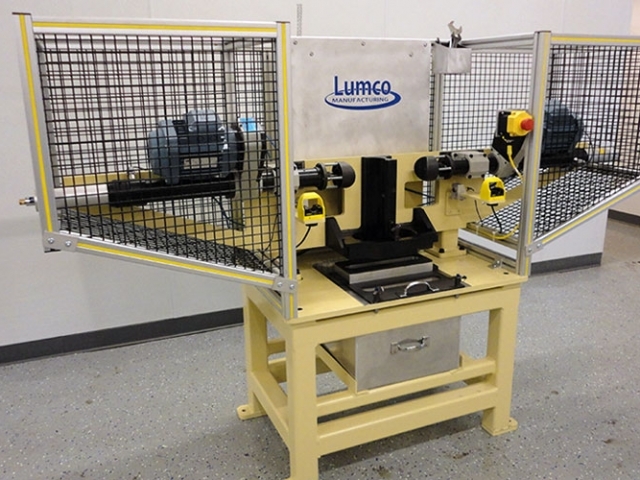 Lumco is a full turnkey machine design and build manufacturer. 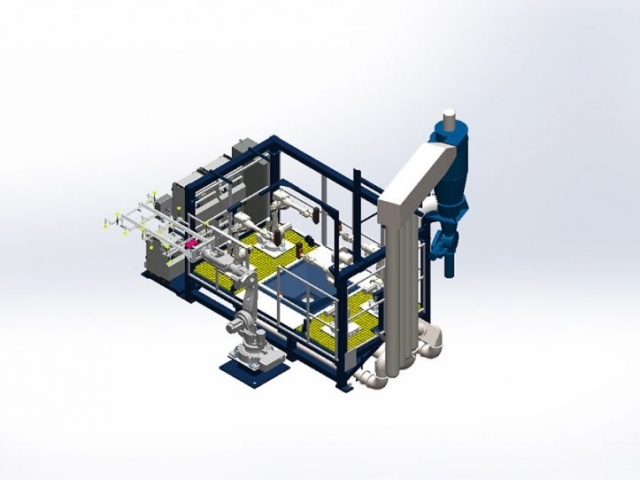 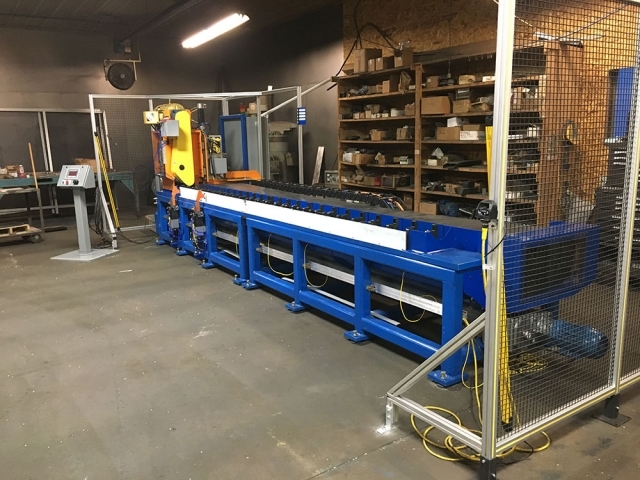 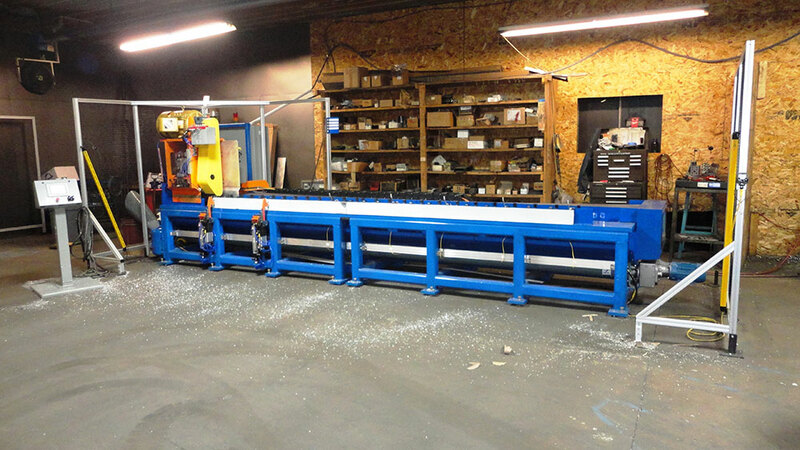 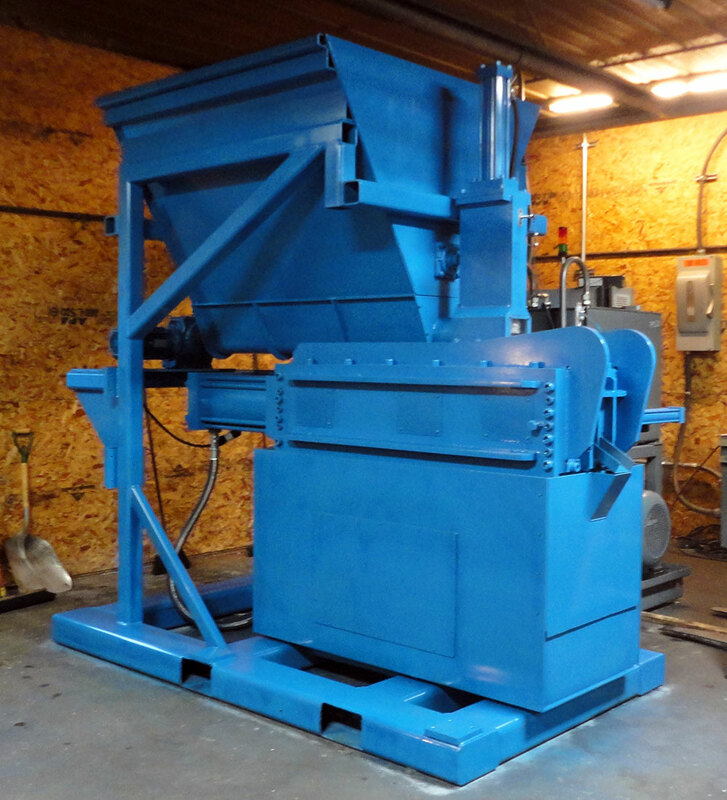 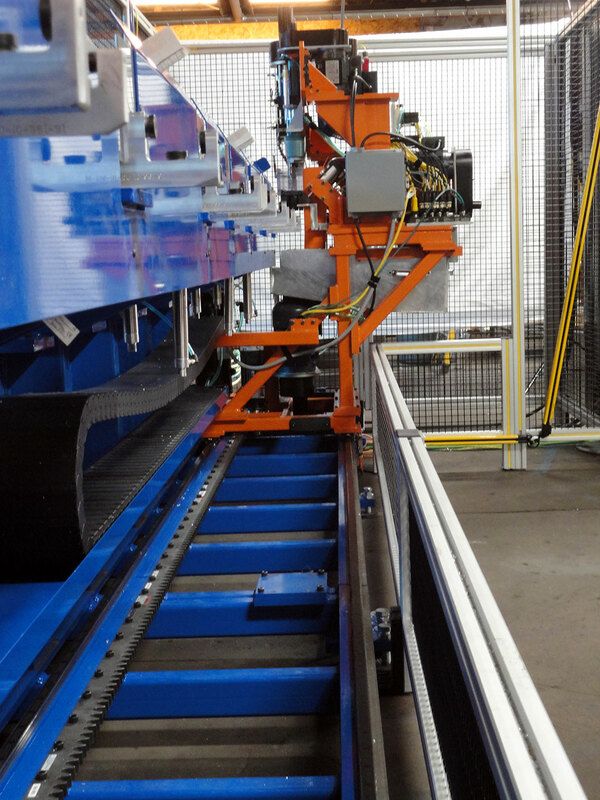  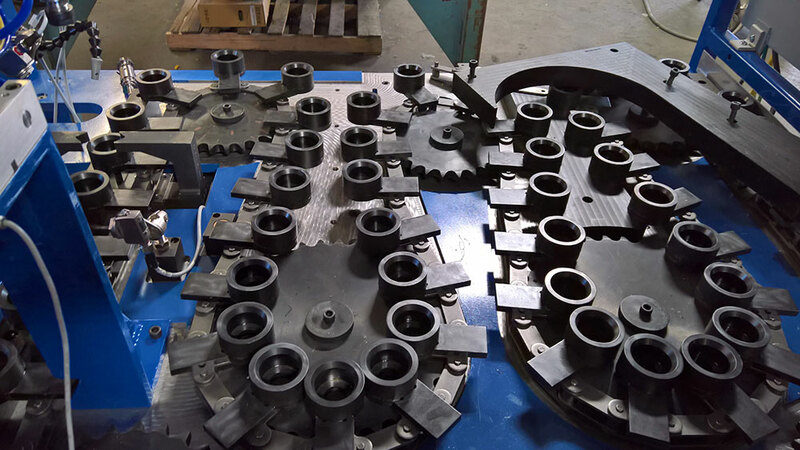 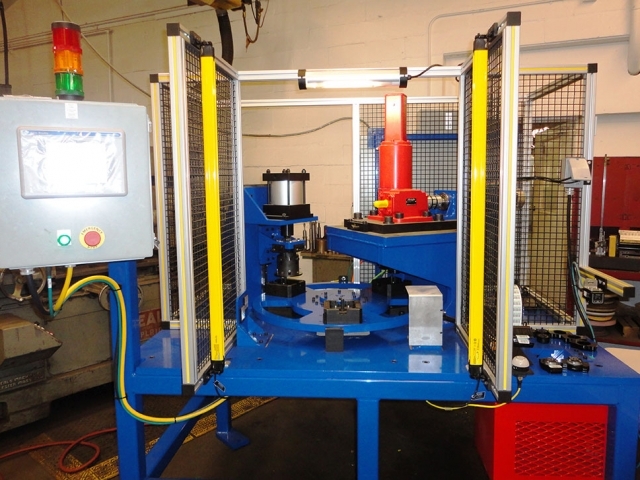 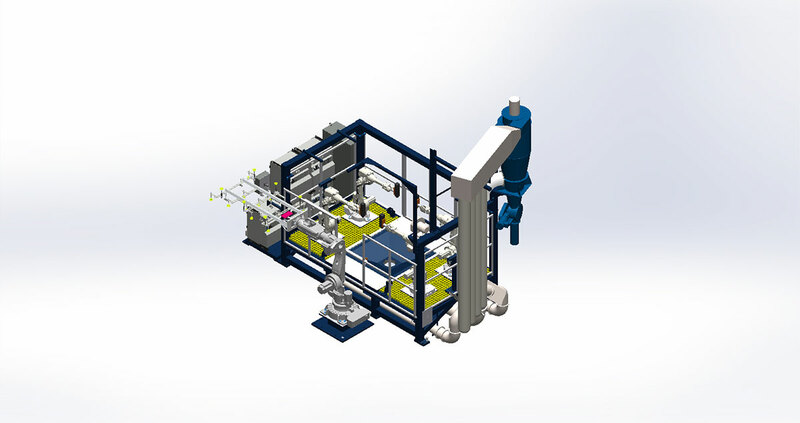 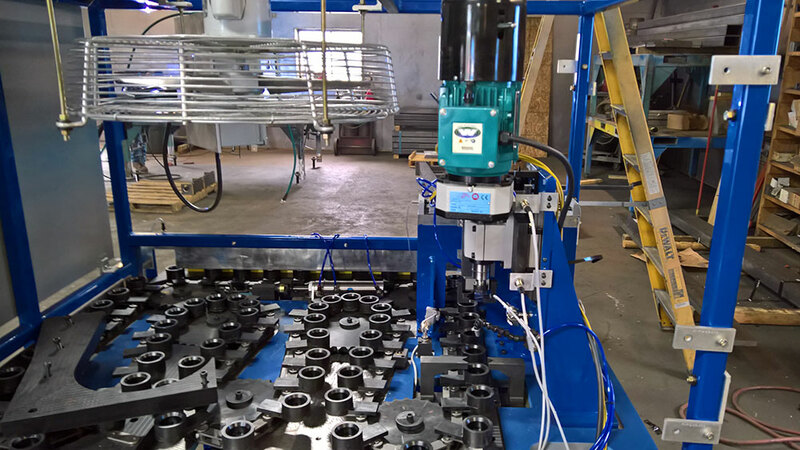 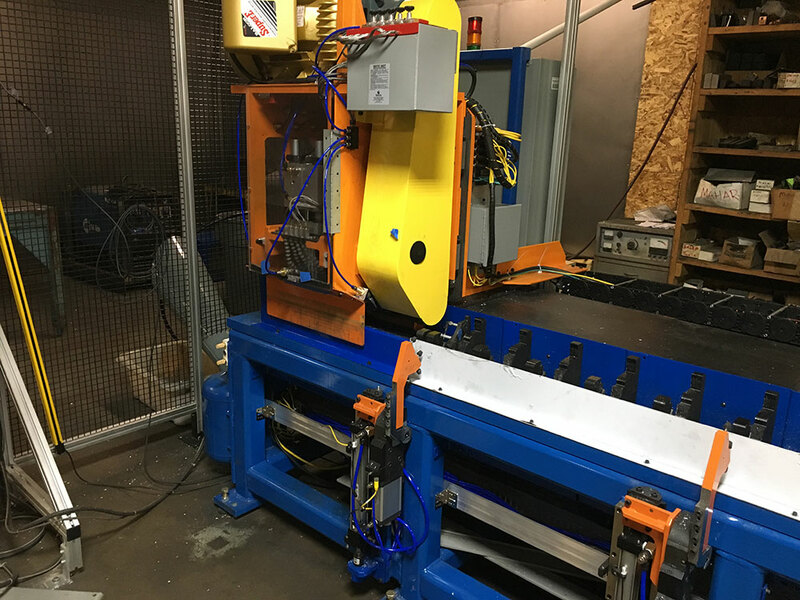 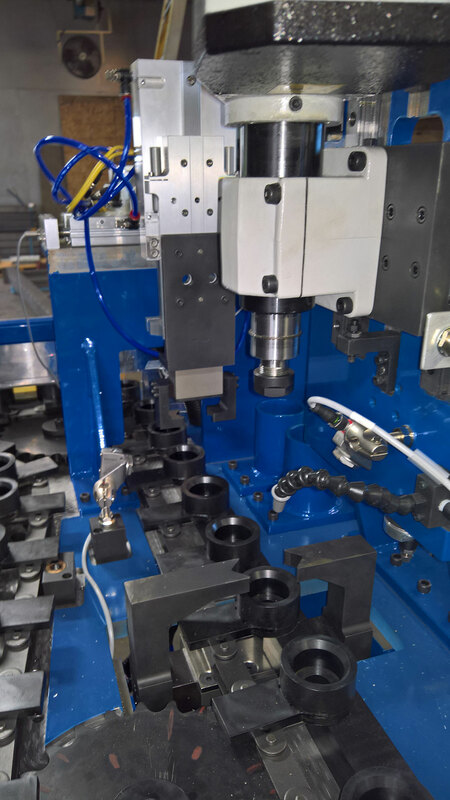 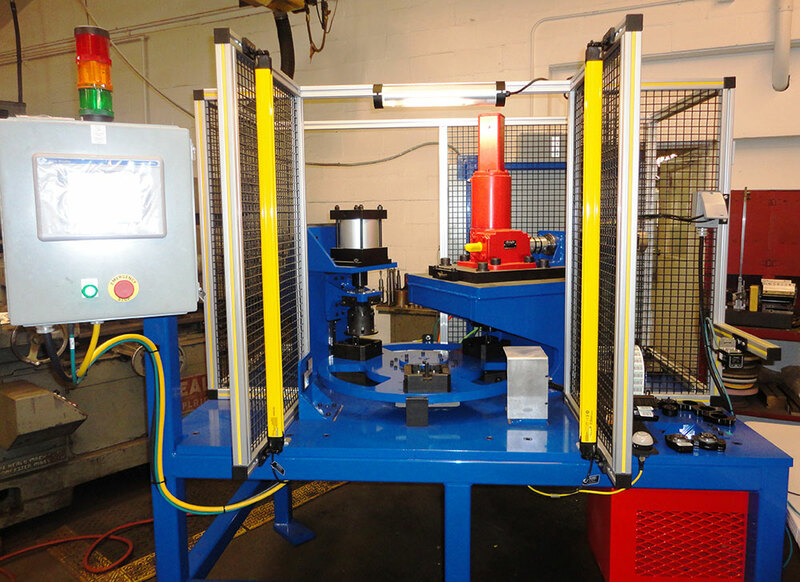 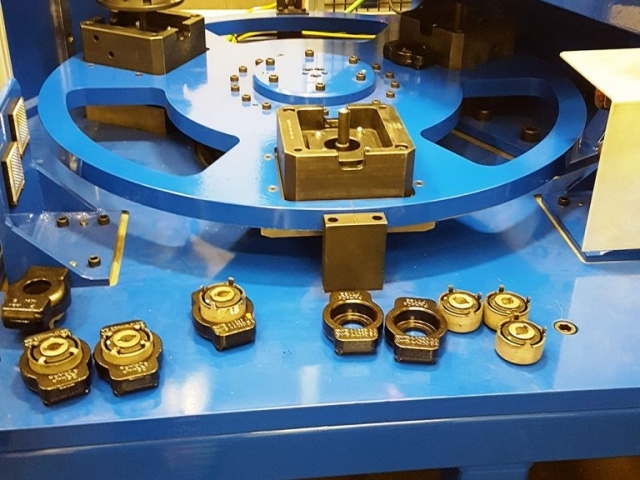 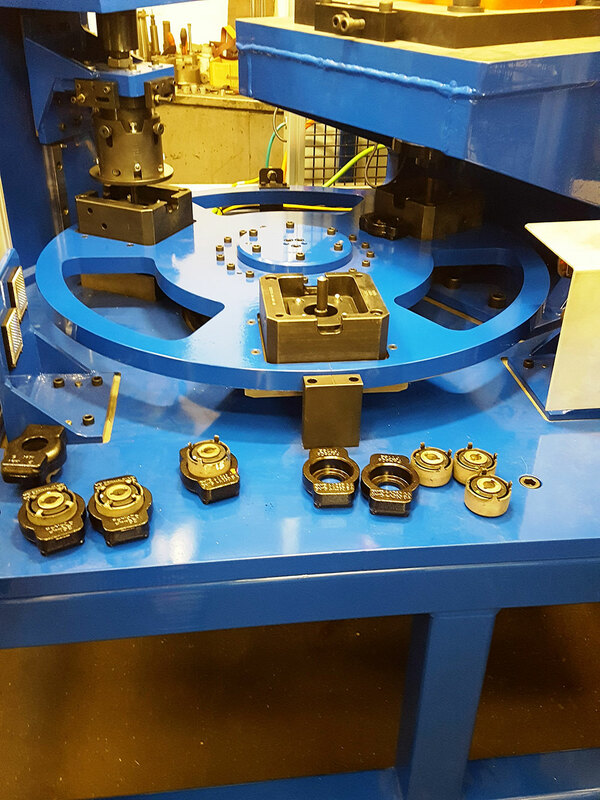 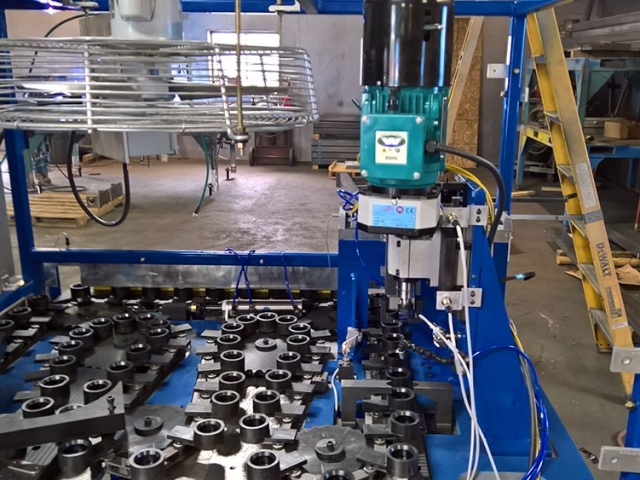 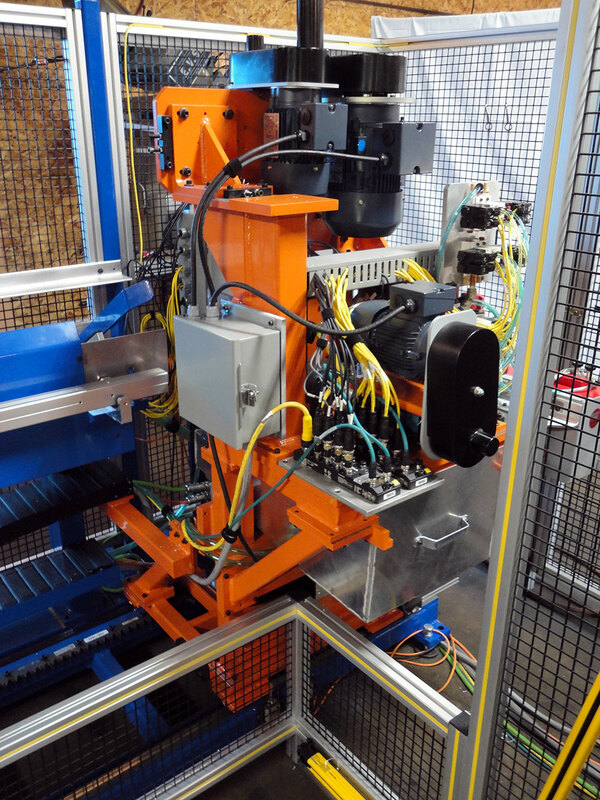 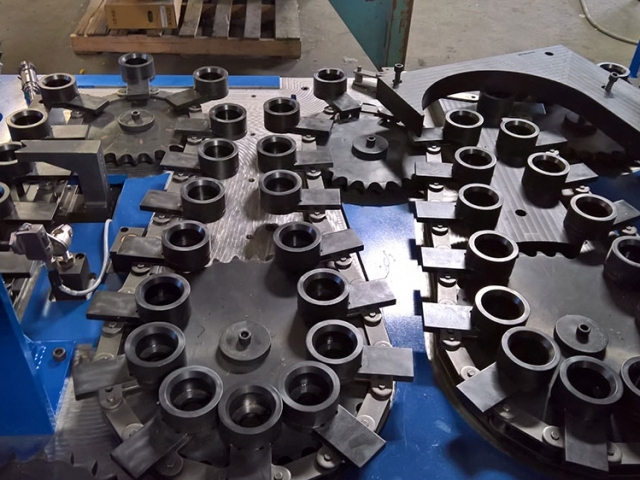 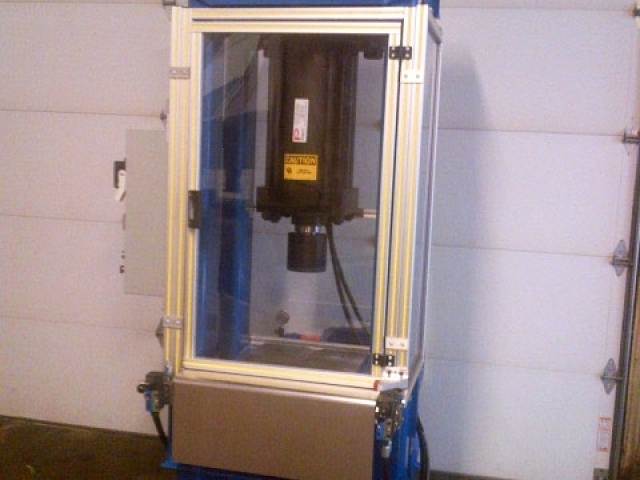 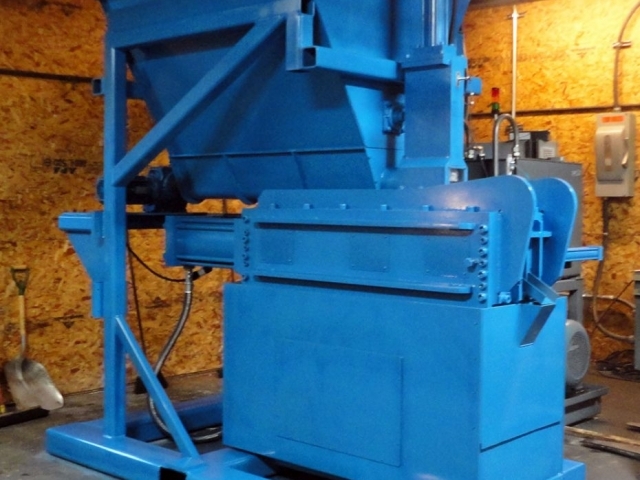 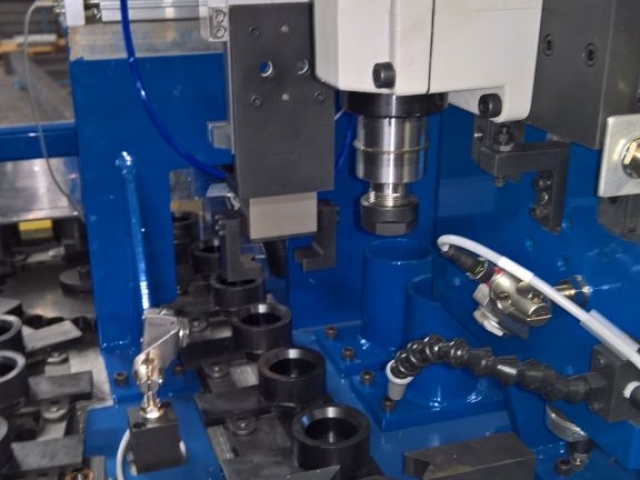 We have designed and built custom machines for a variety of industries such as: automotive, tube and pipe mill, ball valve, ceramic, hand tools, and semi conductor. 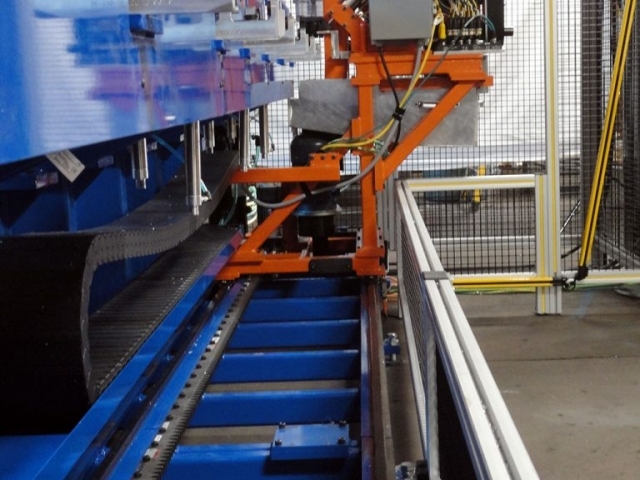 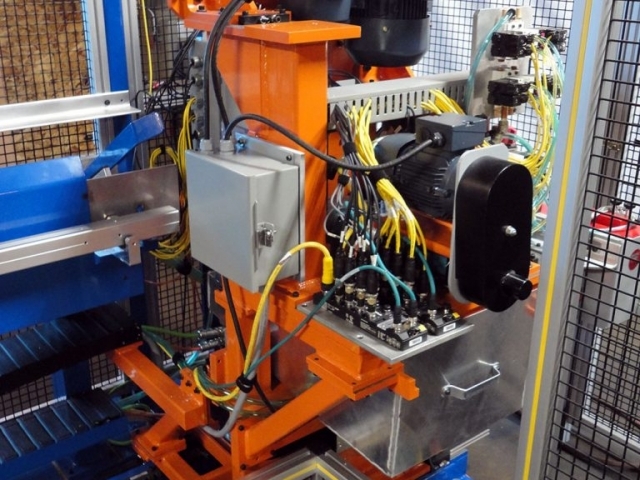 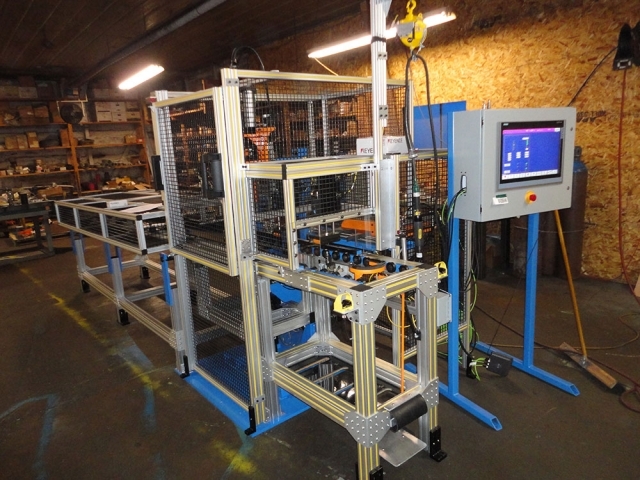 We have the capability to provide our customers complete mechanical and electrical packages including full automation. 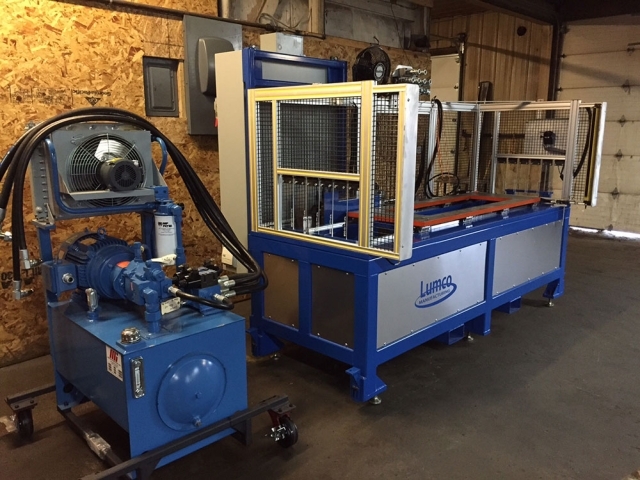 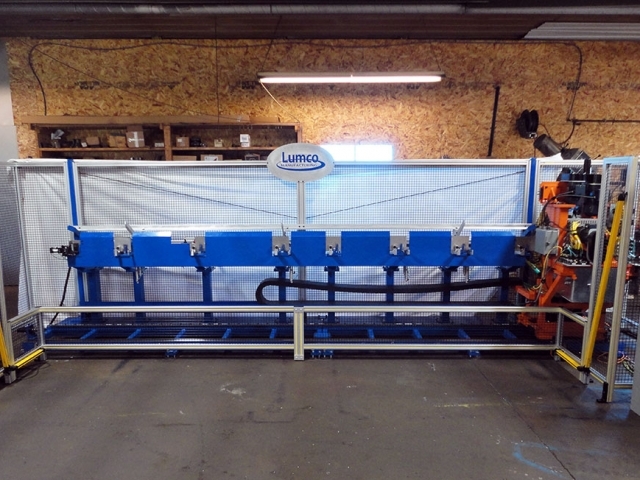 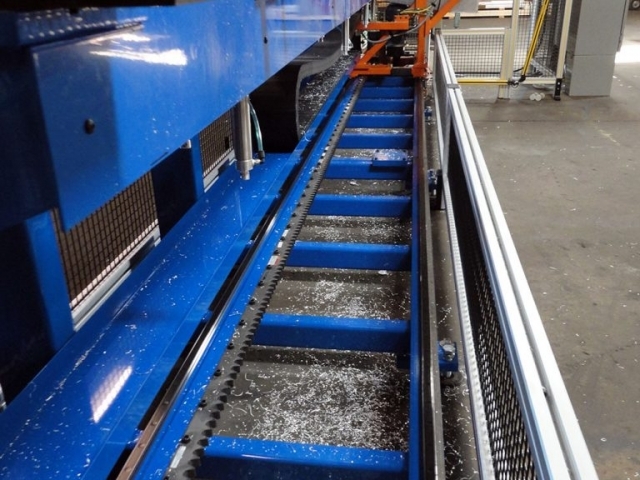 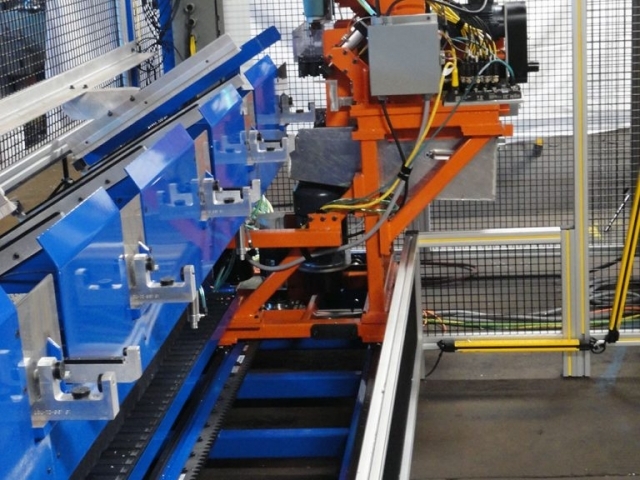 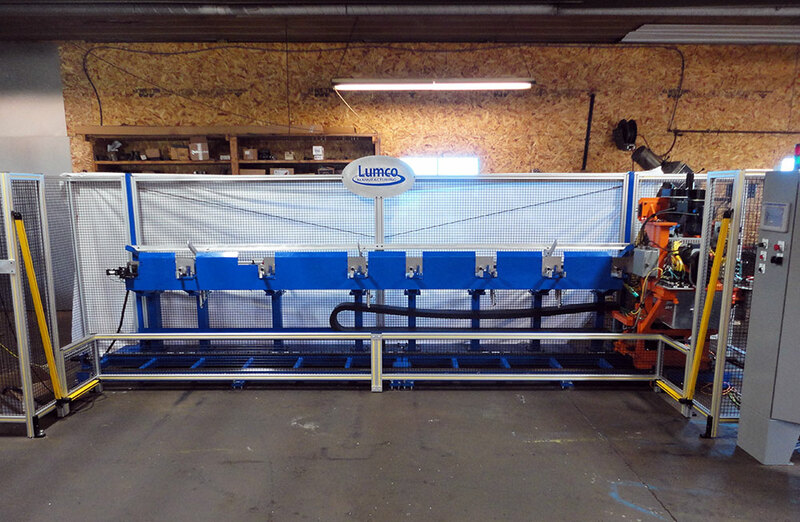 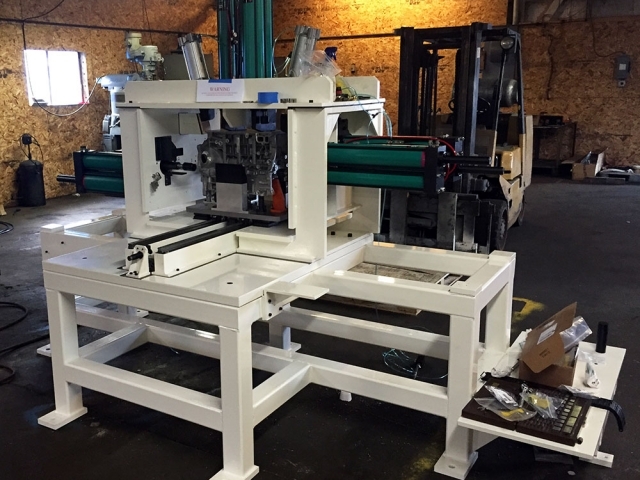 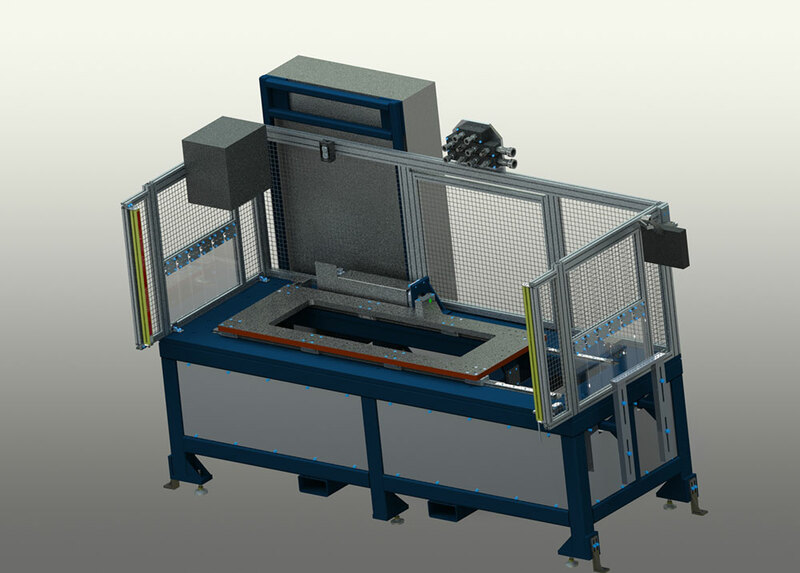 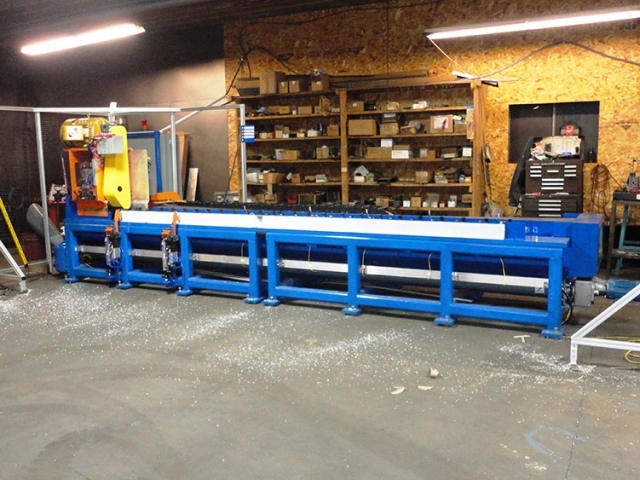 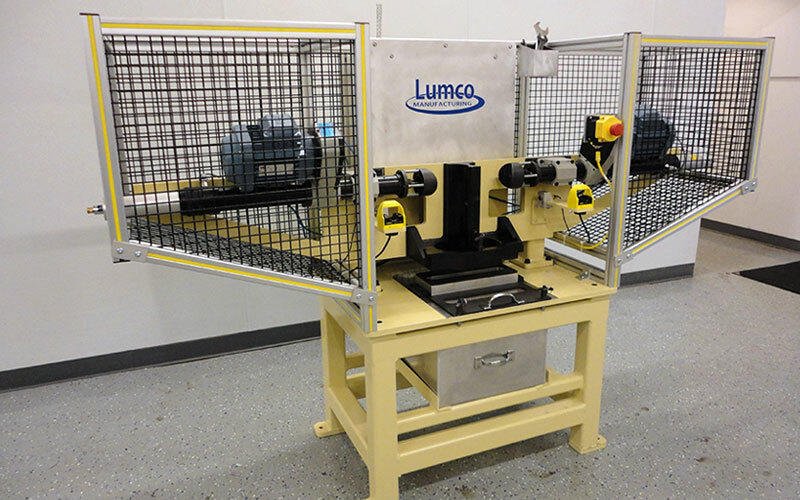 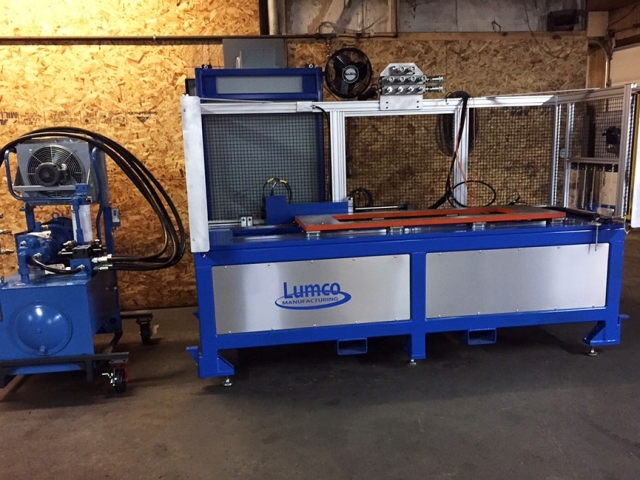 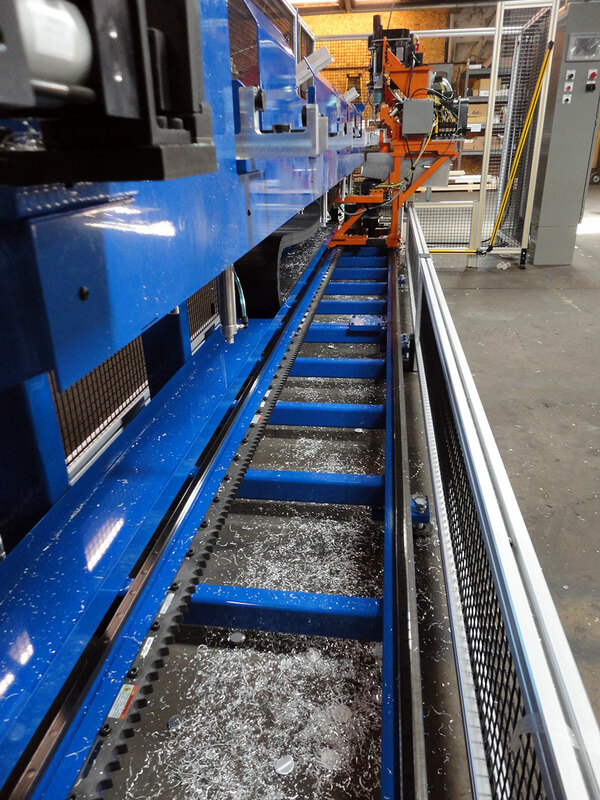 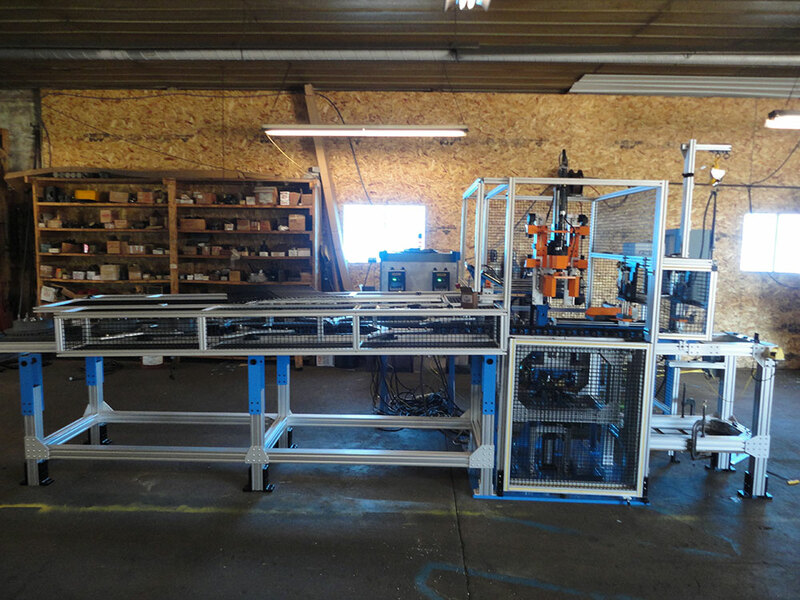 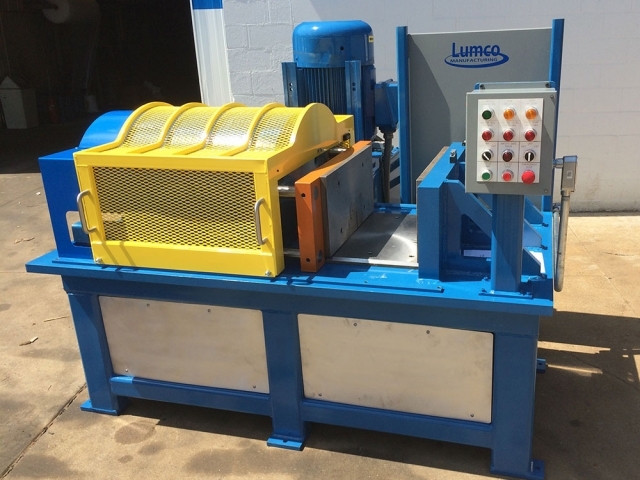 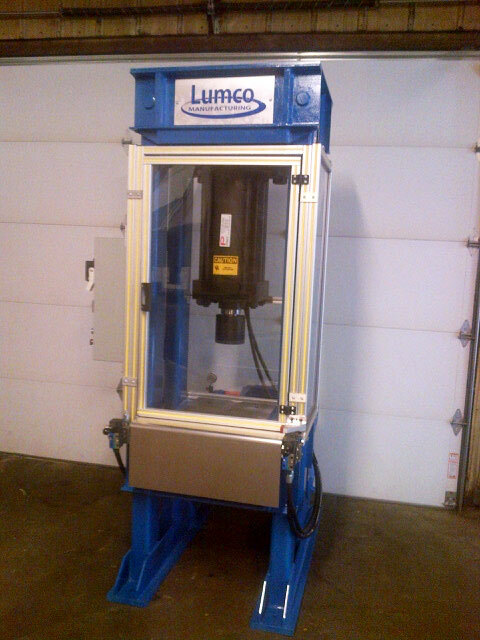 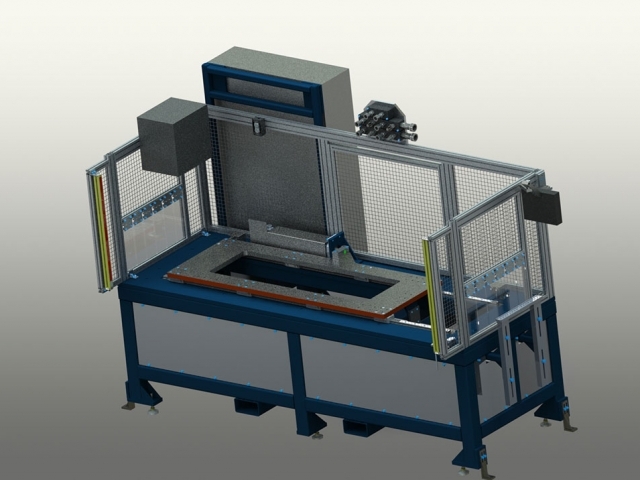 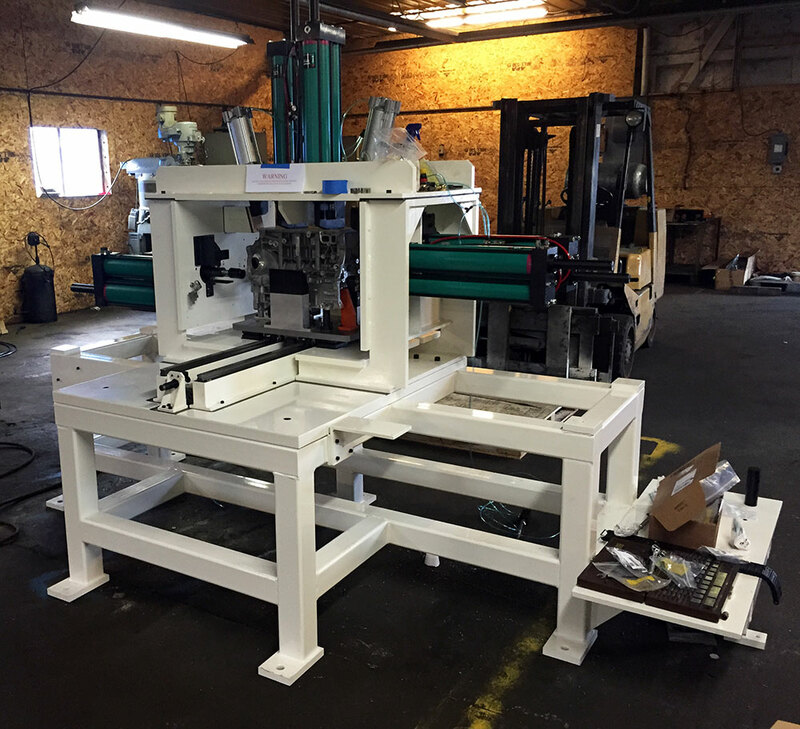 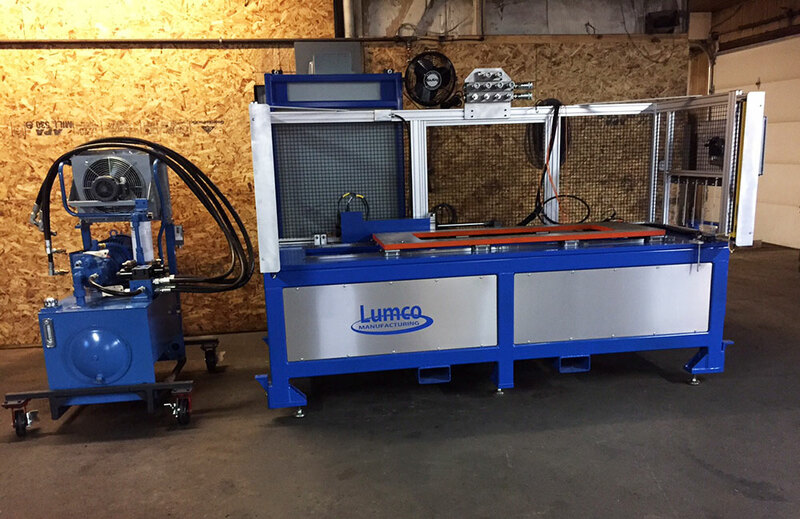 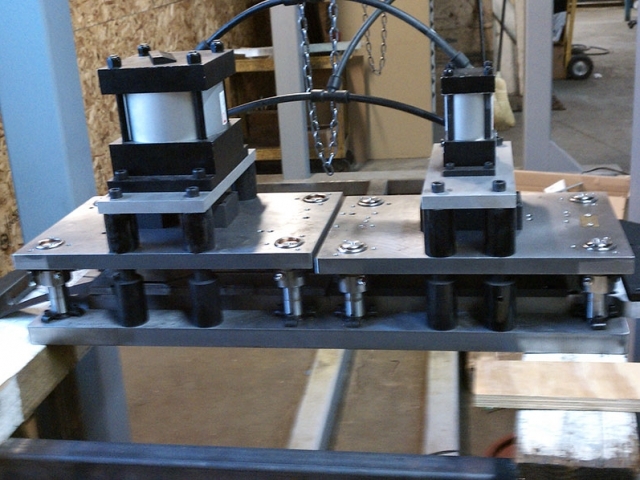 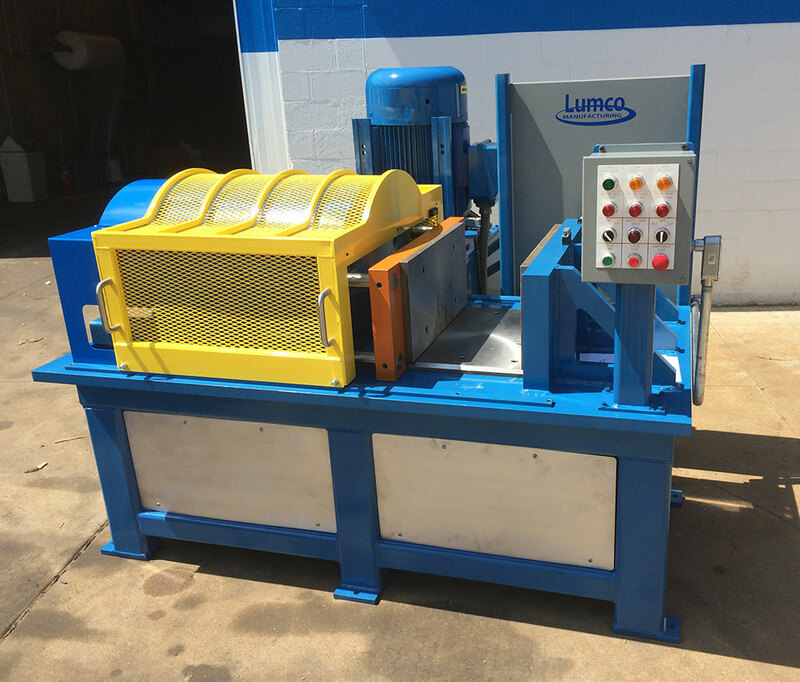 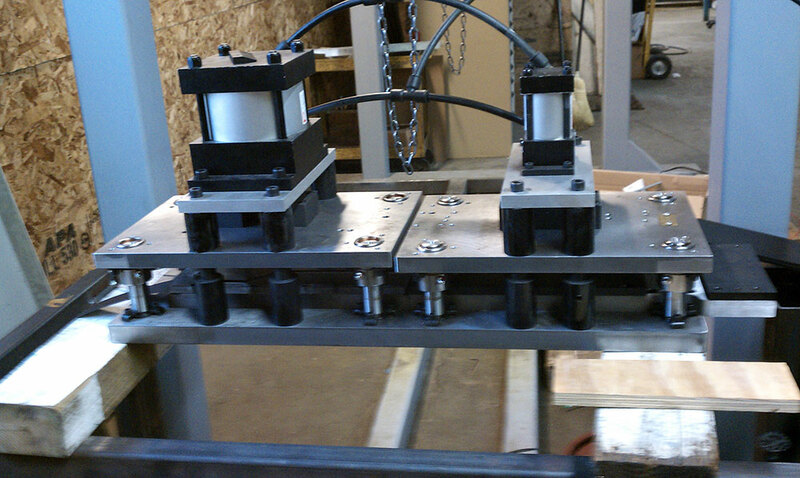 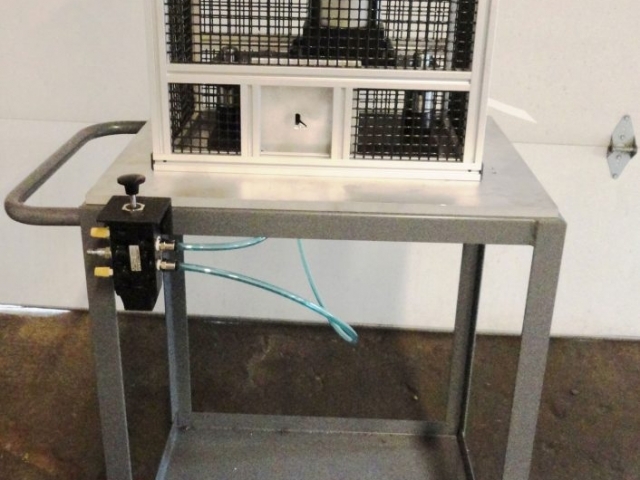 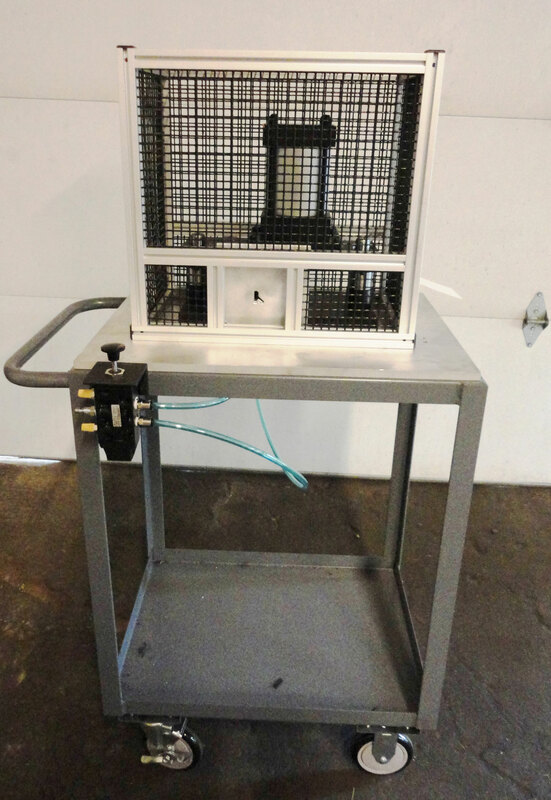 Here are a few examples of custom equipment Lumco Manufacturing has built. 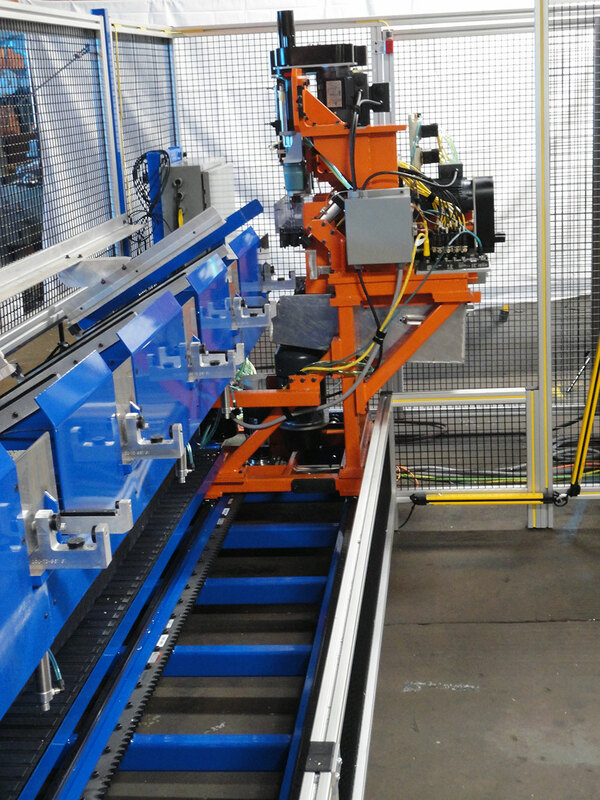 We view ourselves as partners with our customers working as a team to meet their goals.